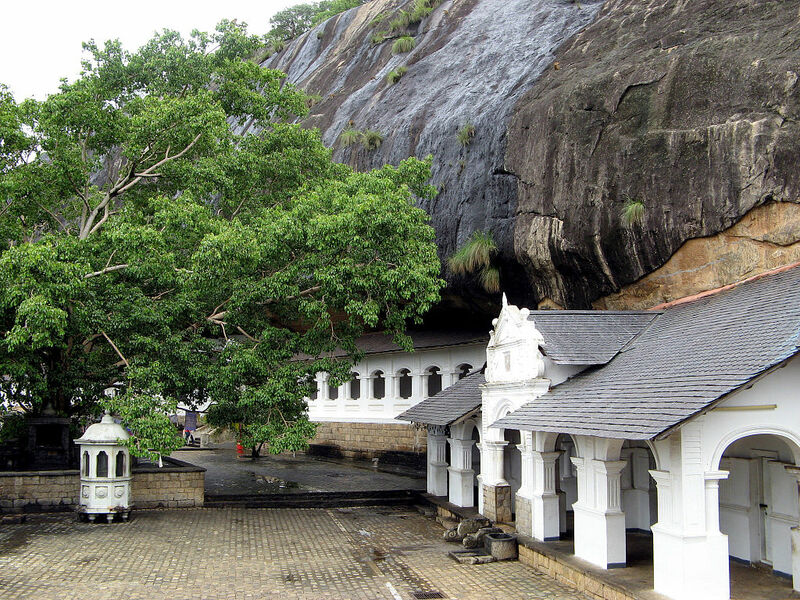 Cave Temples – Explore Dambulla! Dating back 2100 years, the stunning Golden Cave Temple complex in Dambulla boast of unique features and a venerable atmosphere. Read on to find out more about this star attraction. The cave complex was once the refuge of King Walagmaba from ancient times who was fleeing from foreign invaders. The caves were already inhabited by monks and while there he developed a strong bond with Buddhism and spirituality. The temple was built after he regained power to honour the strength his belief imbued him with. The climb to reach the temple will take approximately 10 minutes, while another hour would be needed to take in the 5 caves. Things to see include intricately painted walls depicting Buddhist lore, 151 Buddha statues and more. Visitors can easily reach the premises from surrounding Sigiriya hotels including the likes of Aliya Resort & Spa with minimum hassle as well. The complex is open to the public from 7 a.m. to 7 p.m., however, the ticket counter closes by 5 p.m. Planning to pay a visit around the evening would be best as its less crowded and considerably cooler. The dress code is very important to adhere to. Dress covering your shoulders and knees and remember to take off any hats. Do remember to bring along a shawl or sarong just in case your outfit is against the regulations. Next Post Visit the Corniche in Doha – A tranquil experience!